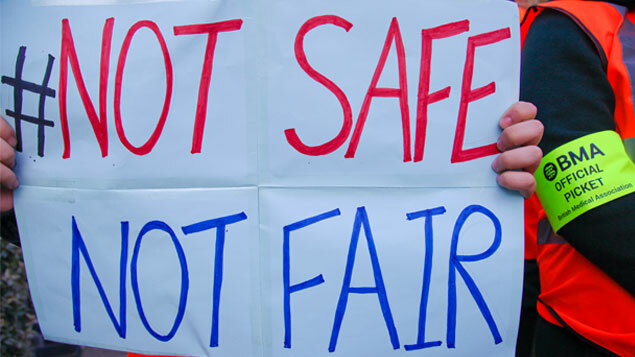 At least 1,000 highly skilled migrant workers are wrongly facing deportation by the Home Office after being accused of lying in their applications for indefinite leave to remain (ILR), according to MPs and immigration experts. 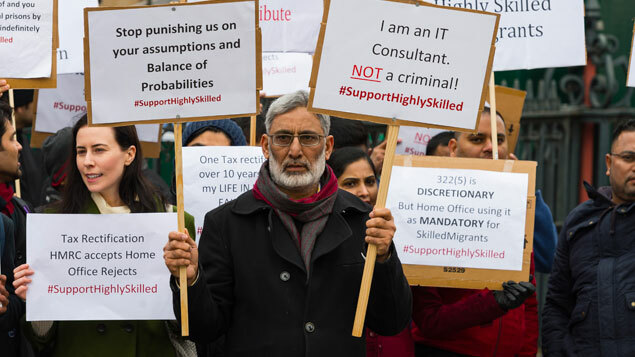 Workers including doctors, lawyers, teachers, engineers and IT professionals stand accused of lying in their applications to remain in the UK, either after making minor amendments to their tax records or having discrepancies in their declared income. The skilled migrant workers could face deportation under the section 322(5) of the Immigration Act, which was intended to allow Government to remove migrants from the UK in light of their conduct, convictions, character, associations, or if they pose a threat to national security. If deported under section 322(5) of the Act, they immediately become ineligible for any other UK visa and are often given just 14 days to leave the UK. Those who wish to appeal the decision are allowed to stay and fight their case but are not allowed to work. Support group Highly Skilled Migrants said it was in contact with 1,000 migrant workers who were facing deportation by the Home Office. It claimed 10 members of its group took the Home Office to the first-tier tribunal over its use of section 322(5) in the past six months, nine of whom won their cases. According to the Guardian, one applicant’s tax returns were examined by three different appeal courts that found no evidence of any irregularities, but the same tax returns were used as the basis for the Home Office’s refusal to grant ILR. His deportation could lead to the loss of 20 jobs, all held by British citizens. 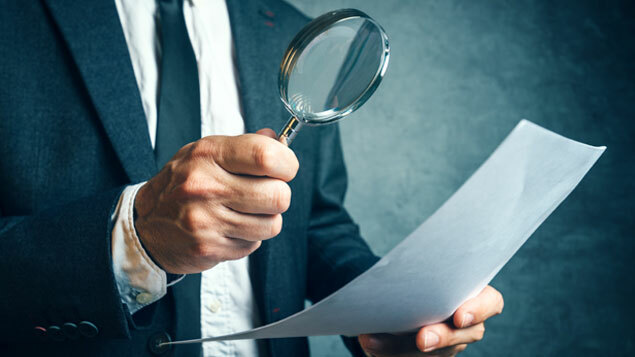 His lawyer alleged that the Home Office had made two accounting errors – comparing his gross income to his net income and comparing a tax return from an April to April tax year to one from December to December. SNP MP Alison Thewliss said the way the section 322(5) rules were being applied were “malevolent” and accused the Home Office of ruining lives. “It is clear that people are being unfairly targeted using this paragraph of the immigration rules. Mark Symes, a barrister specialising in immigration law, said the Home Office was treating any amendments to tax returns as an admission of guilt. “The Home Office think this shows deliberate misuse of the immigration system: that these individuals have either downplayed their income for tax reasons or overstated their income for immigration purposes. “But small businesses may have up and downs on their incomes, and the tax year rarely equates perfectly to the immigration application year,” he explained. The Home Office said it refused applications “only where the evidence shows applicants have deliberately provided false information to the Government”. I like that you included the quote describing the horrible way that law-abiding people are treated. This is a scary truth that requires a skilled migration lawyer to keep their rights safe. My cousin may want to know this as he researches these laws.